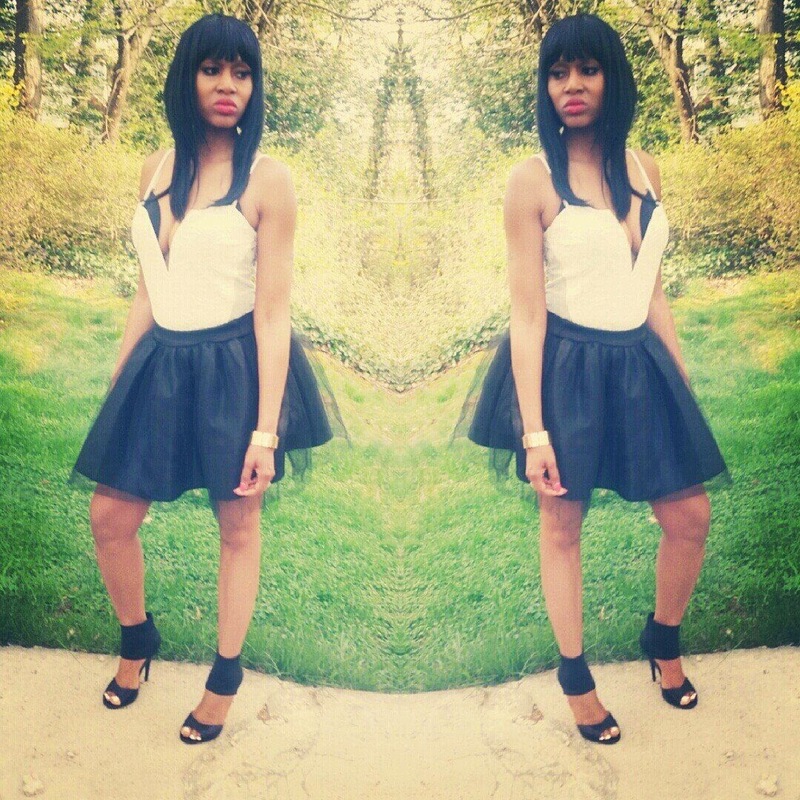 Spring is finally here and I love my black tu tu that I rocked at a day party! Get the look below and tell me if you would rock the tu tu. I found that the fellas loved my skirt. Too cute.